Even the sharpest tools can get blunter with use and metal can always do with a little oil or sharpening. 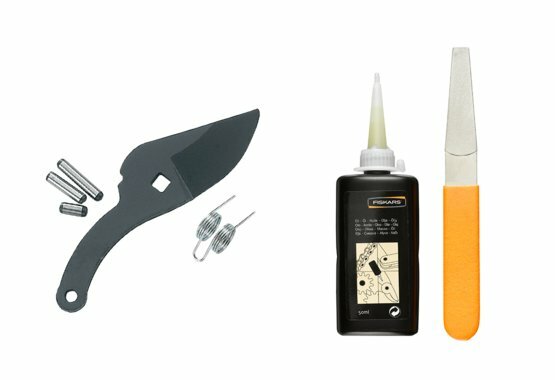 For that reason, we’ve designed a set of tools to help make regular maintenance easier. Working hard in the garden is all part of the pleasure. However, it also means your tools need to work hard too. This leads to wear and tear, but thanks to our maintenance kit and spare parts, it doesn’t need to lead to tools being thrown out. Instead, much-loved equipment can stay part of your kit as long as you like.